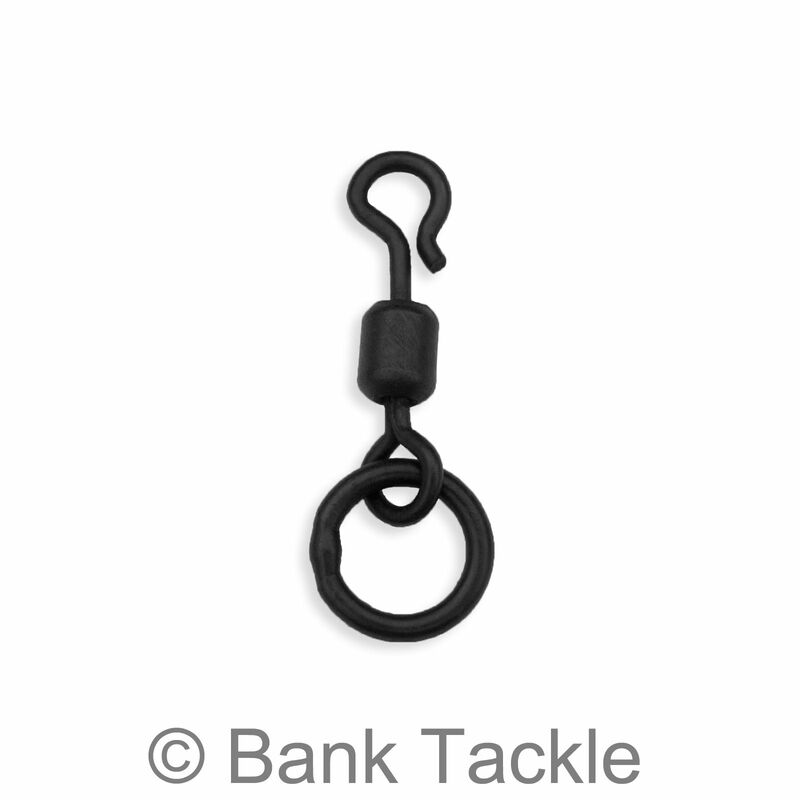 Quick Change Ring Swivels with a matt black anti non glare coating. 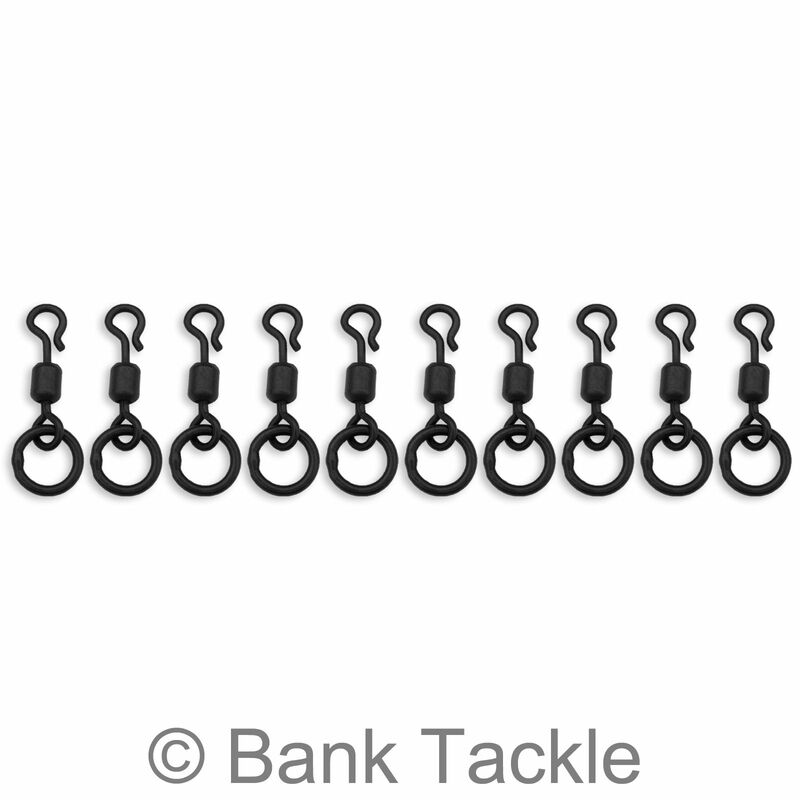 These new size 11 QC Ring Swivels have been specifically designed with the "Ronnie Rig" in mind. The looped over quick change section now makes it a lot easier to push through the eye of a Hook. 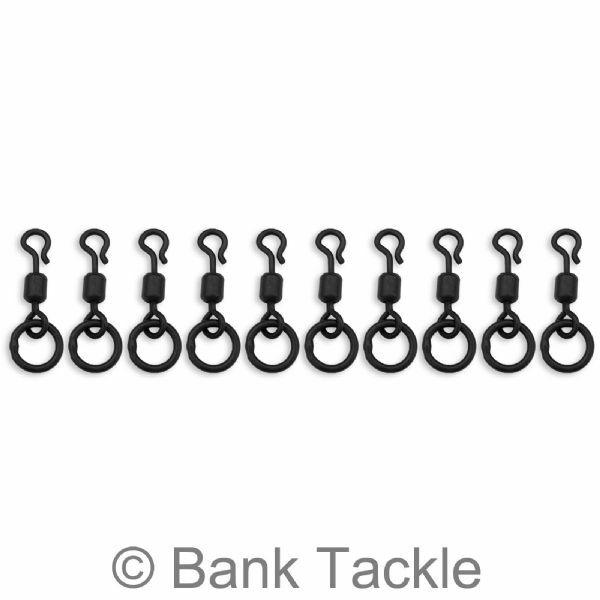 The Flexi Ring helps achieve a more natural movement, aiding in better presentation of your rig and hook bait. 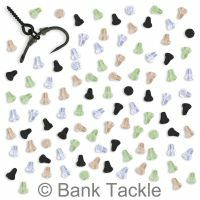 Being a Quick Change swivel they are suitable for many other styles of rigs, your imagination is the limit.